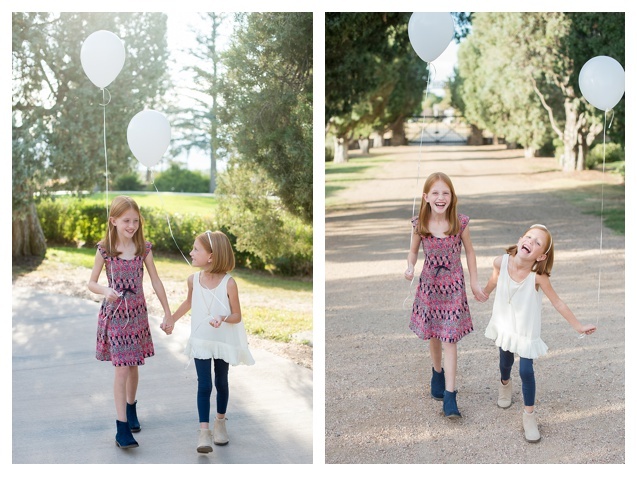 Family photo session are so fun! I love watching families laugh and have fun! I know its not always easy getting the family together but it sure is worth it when you do! 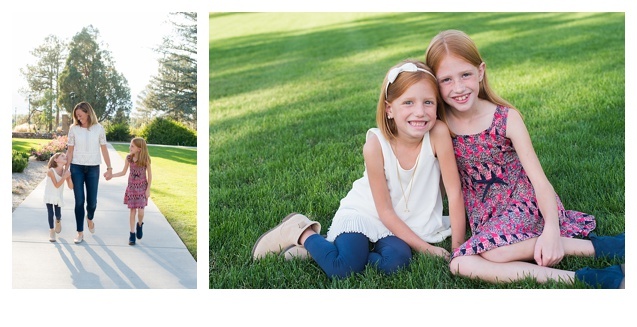 I have not posted a family session in a while so I thought I would share some of my favorites! 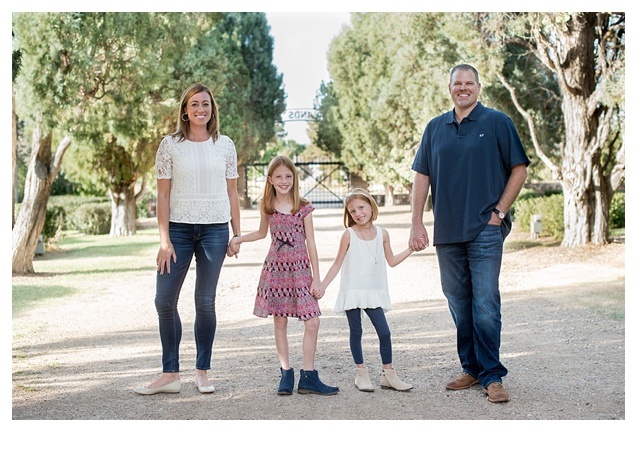 Be sure to reach out tome this fall for a family photo session!